Kenny "Klook" Clarke's job as a drummer was, more or less, "establishing a pulse that both band and listener could feel as well as hear," (Joop Visser) and in the first half of the 1950s that pulse became the driving force of many Savoy recordings. 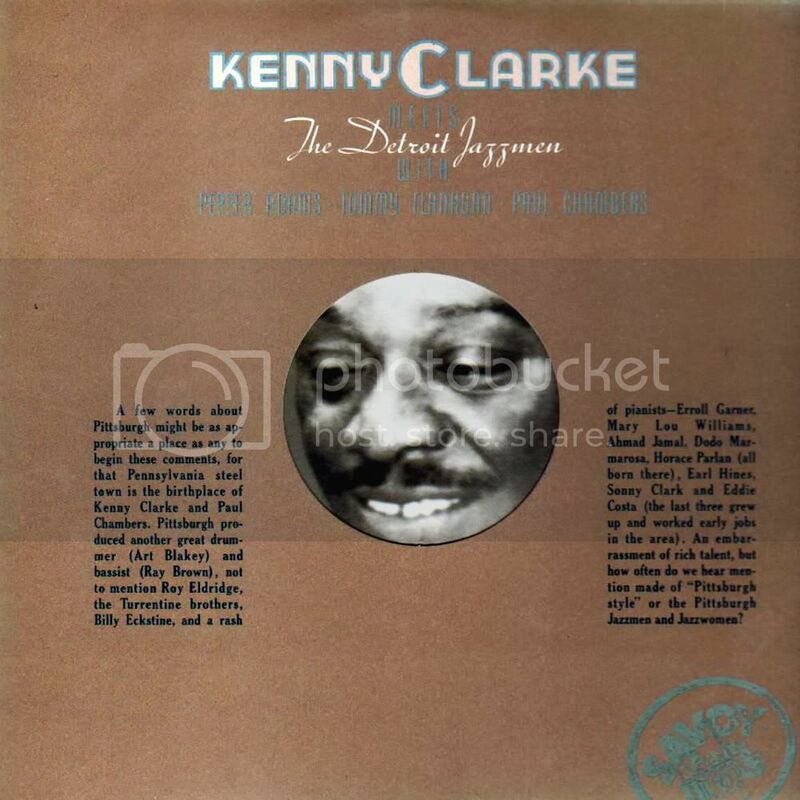 Like that legendary rhythm section of Red Garland/Paul Chambers/Philly Joe Jones, the master drummer of bebop, Kenny Clarke, formed a super unit of the first rate musicians for the Savoy label, mostly consisted of Hank Jones on piano and Wendell Marshall on bass. Aside from their accompanying job, the classic Hank Jones Trio LP was an output of the auspicious collaboration. Other groups benefited from the Savoy rhythmic section were Eddie Bert Quartet, Nat Adderley Quintet, Joe Wilder Quartet and Milt Jackson Quintet; all classics of the post-bop era. Also It happened many times that Jones or Marshall were not available, so Klook teamed up with other rhythm suppliers, some of them as good as the absent gentlemen. Occasionally, between endless sessions which sometimes lasted for 20 hours per day, Klook found time to record albums under his own name. His leadership materialized the famous LP, Bohemia After Dark and some other Savoy outputs. His last date for Savoy, as leader, was composed of, if in not Detroit-born, but the Detroit-raised musicians of extremely high caliber which was named KC Meets the Detroit Jazzmen. One wintry evening, not long ago, I went down to 82 Marchmont Street where my favorite London bookshop Judd Books is located. 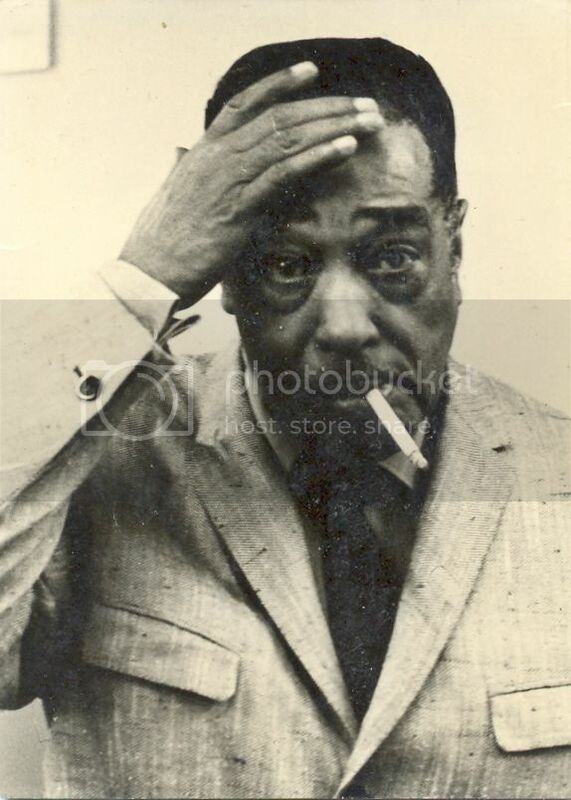 I was accompanied by a jazz friend and when we stood in front of the music section of the store, the first Duke Ellington book I ever read in my life caught my eyes on the shelve: Duke Ellington and His World by A. H. Lawrence. Then, reminiscing the profound impact of reading it for the first time in Iran and the pleasure and knowledge it gave me, I started raving about the virtues of the beautifully produced publication, especially after remembering a moving anecdote about Harry Carney, after Duke's passing, when he keeps saying "with Duke gone I have nothing to live for." My spontaneous speech was convincing enough that my friend picked the book and add it to his already extended collection of Duke materials. After having our pints of bitter Samuel Smith we departed and headed back home. Two or three hours later, an email from that friend set my flat and my naive enthusiasm for that book on fire. For the first part (1957-1969) go here. 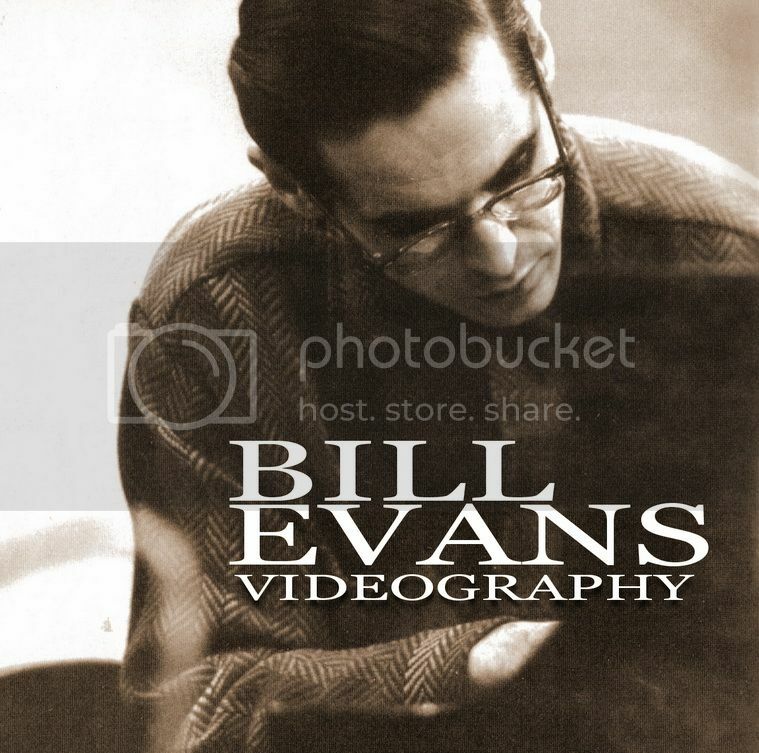 This is the second videography of this blog, a listing of the available Bill Evans video materials on the web, after one I did earlier for the Hawk, Coleman Hawkins. To compile this videography, I have heavily relied on the works of David Meeker (Jazz on Screen), and also the Bill Evans book by Peter Pettinger, beautifully titled How My Heart Sings. 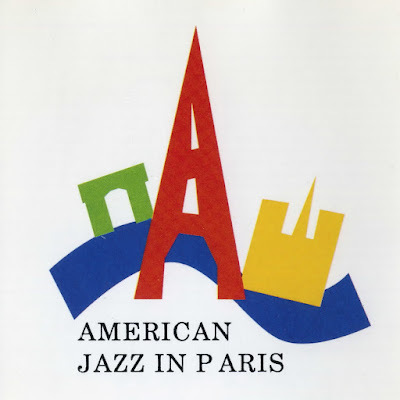 Without Jazz Discography Project life would have been more difficult for most of us, though the Bill Evans entry on JDP suffers from mistakes and lack of proper and up-to-date revision. It was then that I learned about so far the most complete discography of Bill Evans by Peter H. Larsen, posted by Italian folks, here. 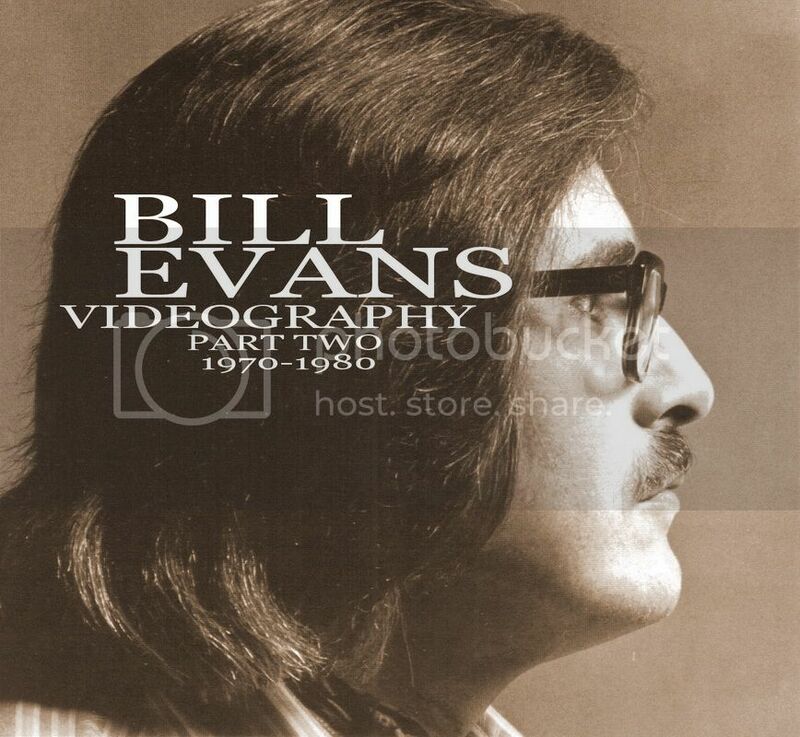 Speaking of Italians, I must confess that what really inspired me to start this online listing of Bill Evans's performances was reading Enrico Pieranunzi's hugely illuminating 2001 book Bill Evans: Ritratto D'Artista Con Pianoforte which hit me hard. The Pianist as an Artist (which is its English title) is a small and humble book, but never shallow in reaching the spirit of Bill Evans's art. Also from technical standpoint, it is the most analytical since it has been written, or more likely lived, by a pianist, as superb and as Evansian as Pieranunzi. Back to this videography, each performance is sorted chronologically and by sequence of the songs performed (which doesn't mean is always right). Then details about the session comes, and finally videos of the concert, if they have been available online in December 2012.